Dianne Gilmour has over 25 years of experience working with individuals, couples, and families. A former school teacher, she taught a variety of subject areas and grade levels. Her work has provided her with opportunities to support youth and their families, providing intensive clinical counselling mediation and support. 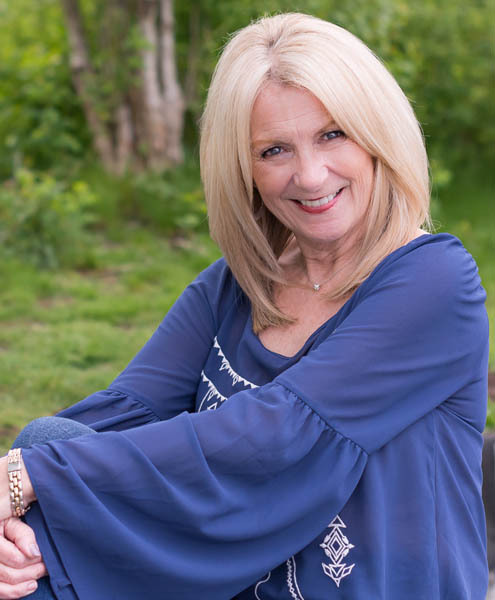 Dianne founded Gilmour Group Counselling in 2004 and continues her work in supporting relationships by providing pragmatic and effective communication tools and strategies. Another area of great interest and expertise is in empowering individuals by supporting them as they re-envision their lives with possibility and hope. Dianne is committed to on-going training and regularly attends workshops, seminars, and conferences pertinent to her counselling practice. Dianne and her husband live in Vancouver.